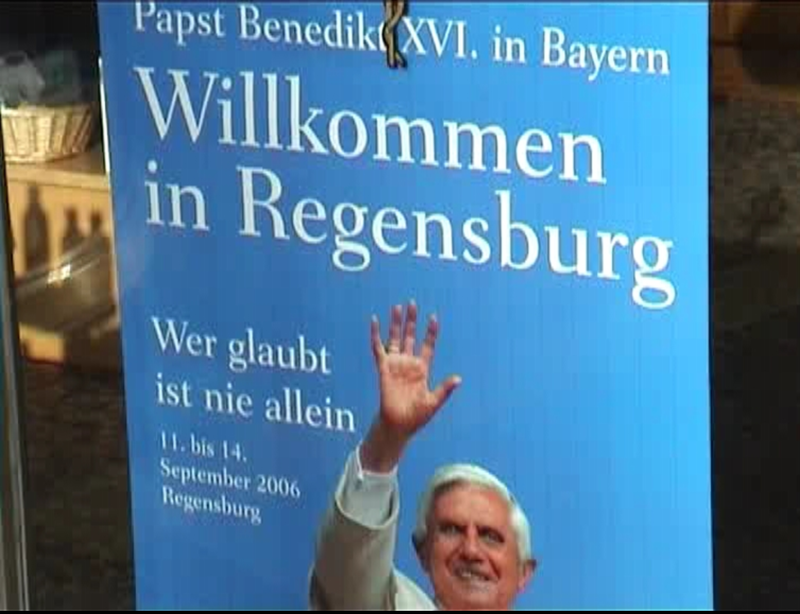 Today’s dramatic news that Pope Benedict XVI has resigned brought back memories of my near encounter with the pope at Regensburg in 2006. This entry was posted in Politics & current affairs and tagged Pope Benedict XVI by Rob Skinner. Bookmark the permalink.